We all know how hectic the first few weeks of school are! We always have the best intentions of trying new and innovative ideas, but sometimes those ideas get lost in the business, as we fall into our old patterns. Come with a device, and be ready to get a jump start on making Google Forms that you can use right away in your classroom! 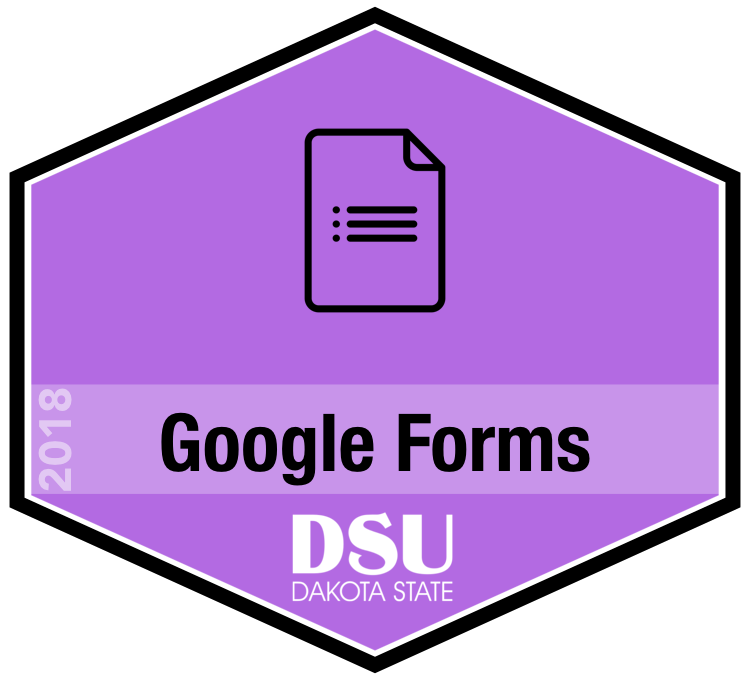 In this session we will look at how Google Forms can assist in gathering and organizing data in a plethora of ways, such as using rubrics, self-assessments, surveys, and self-scoring quizzes. Data will then be accessible anywhere by simply going to your Google Drive. This hands-on session will walk you through practical tips and tricks of how to pinpoint student achievement and monitor growth over time. Also, learn how to easily share the Forms you make between colleagues.